The Chol bird can be called by special kabbalistic chant. The bird then somehow attaches himself to that singing Abir, binds to him and can be commanded by holy chanting to function as a scout. The Chol will transmit information by flying and moving in special ways, in the shape of letters, to inform his attached master. 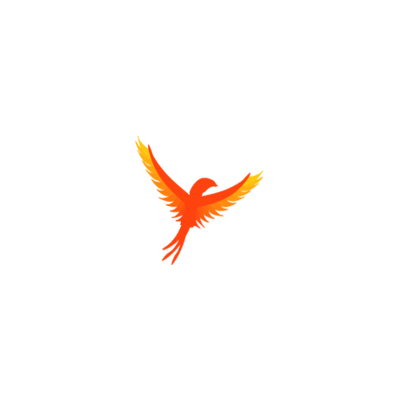 The Chol is a small and hidden bird, normaly it would fly very high, a little shimmering and quick, making it somewhat safe from enemy weaponry. The Chol is a mythical animal, sometimes it is referred to as 'Phoenix' or sand, as it extends it's life 'like the sand'. Eventually a fire would emerge and burn it to ashes. But an amount of it, equivalent to an egg, would remain and grow limbs and live. It renews itself and returns to its youth and never dies. The mythical Chol bird is said to not have been tempted by evil, so it is still a natural intimidation of dark forces, night creatures, necromancy and death. Special Notes: This unit’s skill at skirmishing allows it to ignore enemies’ zones of control and thus move unhindered around them. This mythical unit has a blessing 'to be alive' (chai) it heals or detoxicates adjacent allied units at the beginning of our turn.